Investing in property in the UK is still a great way to make money and build a secure financial future. But it's not for the faint-hearted. You'll need to be organised, financially solid and, in many cases, willing to take a risk or two. So, you've decided property investment is for you. But where do you start and what are your options? Unquestionably the most popular investment method, buy-to-let can give landlords the best of both worlds - namely capital growth and rental income. Of course, house prices in some areas of the UK have stalled in the wake of the nation's Brexit uncertainty, but property in many areas is continuing on an upward trajectory. And with many potential buyers remaining priced out of the market, there is still a huge appetite for great rental properties and superb rental yields to be achieved. However, there is much to consider when pondering becoming a landlord. Changes to legislation regarding tax relief on mortgage interest, Minimum Energy Efficiency Standards, Right to Rent rules, stamp duty increases and changes to section 21 eviction regulations are just some of the obligations landlords need to consider in 2019. Being on top of your finances is key in the world of buy-to-let, with costs like management fees and ongoing property maintenance to consider. If buy-to-let is the property investor's long-term strategy, then property development is its short-term big brother. 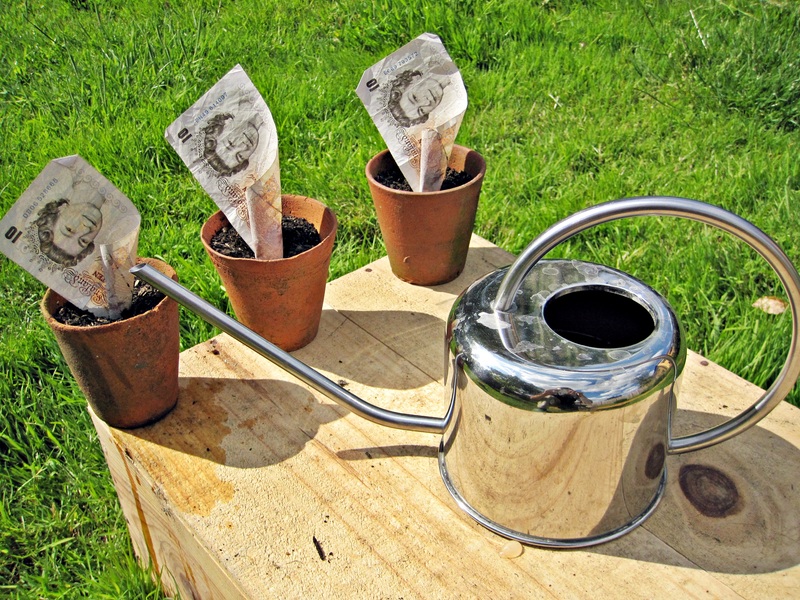 But as with any form of investment there are potential risks to weigh up against the rewards. Essentially property development sees an investor buy up a home in need of renovation, before completing the work and selling the property on for a profit. Simple, isn't it? The first thing to state is property development is all about speed of work and capitalising on a growing and fast-paced market. The longer a property takes to renovate, the more chance there is of a changing market. And if work drags on, there are also all those additional mortgage payments to watch painfully eating into your potential profit. Buying a development property at auction is often a good way to start as there's a strong chance of securing a deal. But anyone buying a property at auction should always read the legal pack and study the property intently before raising an arm in the auction room. Like those additional mortgage payments for over-running renovation work, nasty surprises like damp, a leaky roof or subsidence can quickly eat into your margin. Known as 'flipping' buying property off plan and selling it on for a profit is only for the bravest of investors. Essentially, flipping sees a buyer purchase a property off plan at an early stage in development, thus securing the lowest possible purchase price. As the months go by and building work continues, prices go up and, once the development is complete, the investor sells the property on for a profit. Of course, there are obvious pitfalls to this strategy, the main one being market conditions. Flipping investors can only realistically buy in a market with strong capital growth, high demand and low stock levels. Moreover, flipping simply won't work on a development of standard two or three-bedroom homes. The best chance of a good return on your investment will come from high-end, in-demand properties that attract wealthy homeowners or foreign buyers. While risky, a good off-plan investment can carry brilliant rewards. But as with any kind of property investment, but more so with this strategy, is pays to do your research before committing. Whether you are set on investing in buy-to-let, a property to develop and sell on or an off plan purchase to 'flip' there will be a series of phases to go through. What capital do you have? How much can you borrow? What profit or rental yield do you expect to make? What are you costs likely to be? Drawing up a budget is key. Finding the right property is vital. Is the purchase price at a level that will enable you to make a profit from capital growth or through renovation? Is the property in the right place? If you are looking for commuters as tenants, is the property close enough to the railway station? For student lettings, your property will need to be close to a university campus. Consider the long term. When you come to sell your property, who will want to buy it? Always speak to an independent mortgage broker or financial advisor before applying to fund your investment. Getting the right mortgage deal that suits your investment aims and whether they are long or short-term is crucial to making your investment work financially. Pitching your offer is something of a fine art. Unlike buying a home to live in, purchasing an investment means securing your property at the right price. Do your research on conveyancing for property investment. If you can find a conveyancer with a sound history of completing investment purchases in quick time, your profit margin will be thankful. Nasty surprises are never nice when buying a property. So, it always pays to undertake a survey and, for investment properties, this is hugely important. If you are considering investing in property in the South West, get in touch with your local CJ Hole branch who will be happy to discuss suitable properties with you.